Hepatoprotective action: The natural ingredients in Liv.52 Himalaya exhibit potent hepatoprotective properties against chemically-induced hepatotoxicity. 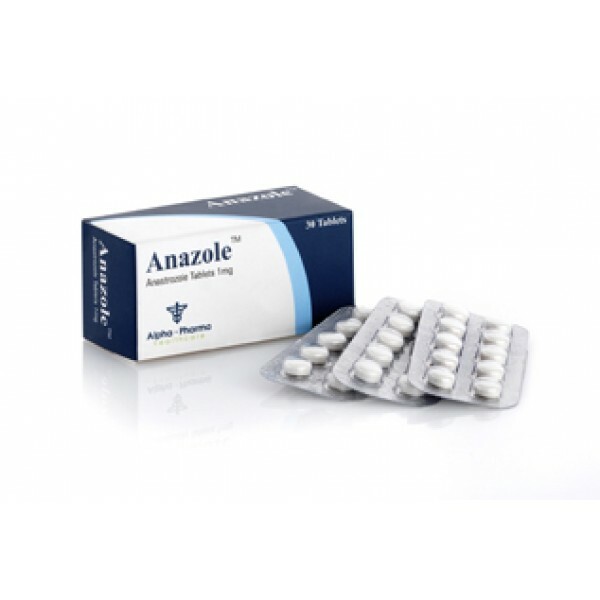 It restores the functional efficiency of the liver by protecting the hepatic parenchyma and promoting hepatocellular regeneration. 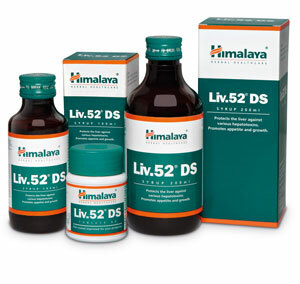 The antiperoxidative activity of Liv.52 Himalaya prevents the loss of functional integrity of the cell membrane, maintains cytochrome P-450 (a large and diverse group of enzymes, which catalyze the oxidation of organic substances), hastens the recovery period and ensures early restoration of hepatic functions in infective hepatitis. 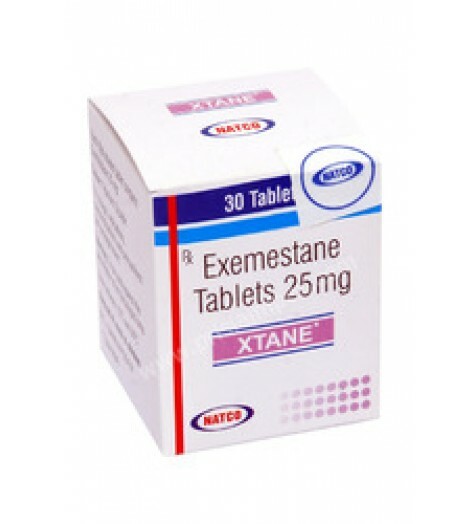 It facilitates the rapid elimination of acetaldehyde (produced by the oxidation of ethanol that is popularly believed to cause hangovers) and ensures protection from alcohol-induced hepatic damage. Liv.52 DS also diminishes the lipotropic (compounds that help catalyze the breakdown of fat) effect in chronic alcoholism and prevents fatty infiltration of the liver. 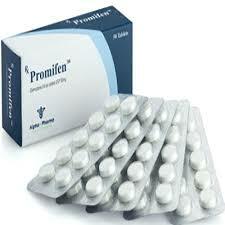 In pre-cirrhotic conditions, Liv.52 Himalaya arrests the progress of cirrhosis and prevents further liver damage.